Following its introduction in 1990 and the subsequent widespread use of BREEAM assessment methodology in the UK construction industry, the need for seasonal building testing has increased at a similar pace. Setting the standard for best practice in sustainable building design, construction and operation, BREEAM is a comprehensive measure of a building’s performance. 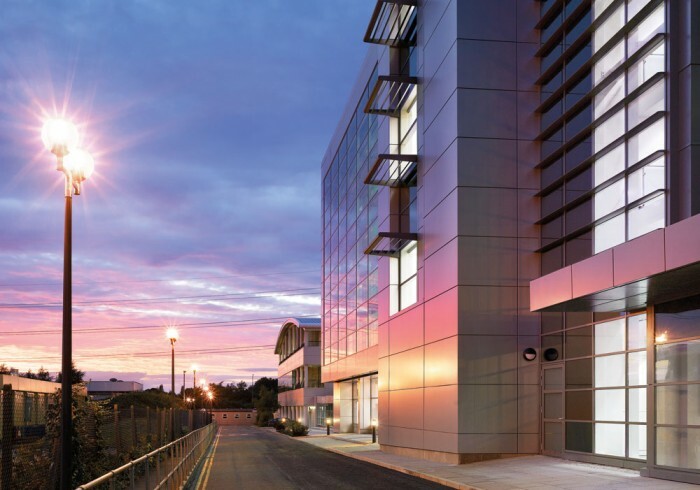 BREEAM assessments use recognised measures of performance – set against established benchmarks – to evaluate everything from a building’s design and construction through to its everyday use. These measures cover a broad range of categories and criteria, including energy and water use, the building’s internal environment (health and wellbeing), pollution, transport, materials, waste, ecology and management processes. With ESL as your seasonal BREEAM testing partner you’ll have on board expertise that ensures compliance to BREEAM MAN1 (sustainable procurement – aftercare), which accounts for one credit. Our bespoke service checks the operation of your building’s central plant and tests its ability to control the environment via one week-long test each season. All tests are totally non-intrusive, which means that there is absolutely no disruption whatsoever to the day-to-day operation of your building. Where practical, our engineers will investigate instances of performance shortfalls (as shown up by the test results) in a non-intrusive manner, meaning issues can often be resolved without costly, disruptive work. sample report contact us today.